At the end of 2011 we asked parents to send in stories and photos of how their children have progressed since leaving Kids 1st. Over the next 12 months we will share their successes with you. This Spring we focus on Advait Kini from Kids 1st Durham. 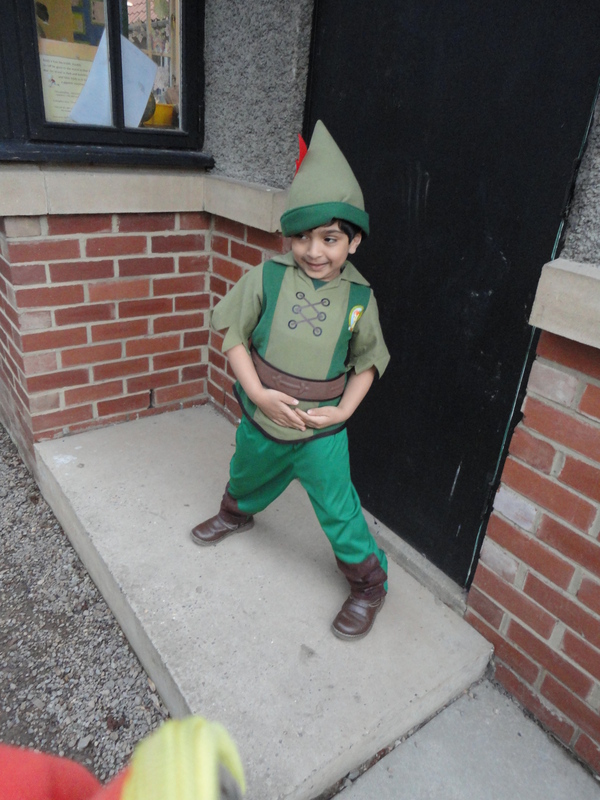 Advait’s parents have seen a big difference in his self confidence since joining nursery and this has helped him enormously when he started school. Advait was two and a half years old when he joined the nursery and at that stage, although he spoke his mother tongue fluently, his knowledge of English was limited to the names of various animals. He was also very anxious at the prospect of attending nursery. Slowly but surely, Advait’s parents began to see progress in his all round development and this was reflected in school reports and various photographs taken throughout the year. By the end of his Kids 1st journey he had a big smile in photographs and looked comfortable in groups. Advait left Kids 1st at the age of four and joined Bow School, and despite joining a cohort of children, most of who attended the nursery in Bow School, he socialised and integrated well. Advait is doing well in Year 2 at Bow School and his parents firmly believe that the foundation provided by Kids 1st was a contributory factor.